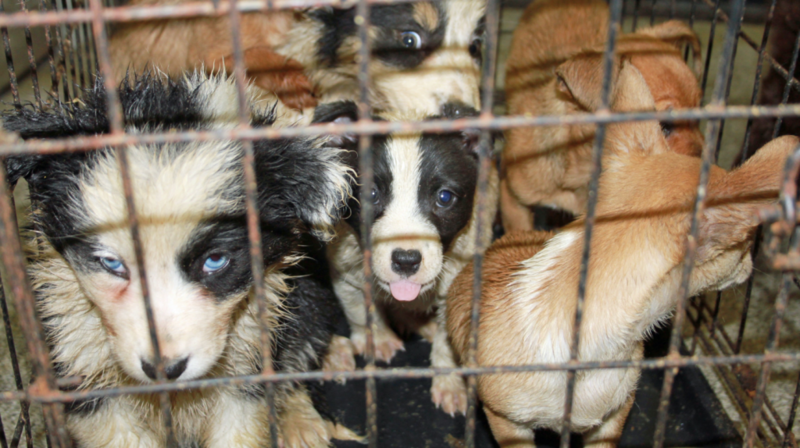 The end of puppy mills? In response to the Call for Evidence, the RSPCA, Cats Protection, International Fund for Animal Welfare, Canine Action UK, C.A.R.I.A.D, the BVA/BSAVA, Dogs Trust, Kennel Club, PDSA, and Battersea Dogs and Cats Home all suggested that animals have a higher risk of serious health and behaviour problems associated with the additional travel from the place of birth to sale, change in environment and surroundings, and often premature separation from the animal’s mother than animals sold by the breeders. These animals also lack proper socialisation and habituation. In addition, there are concerns that commercial third party sales may be associated to a greater degree with impulse purchases. These may have consequences not only for the animal but for owners, including unexpected vet bills, issues with socialisation, and increased numbers being given up or having to be rehomed. Mortality rates pre-sale for animals bred for third party sale are unknown. Now, nearly eight months later, the slow wheels of bureaucracy have turned slightly, and we are now entering the penultimate phase of one of the most significant changes to animal welfare law in the UK in recent history. The report also addressed some of the issues that campaigners had with the proposals, for example a concern that people could circumvent the law by claiming to be an animal rehousing charity, which would be exempt under the legislation, and that animals could be effectively laundered through this, with their origins obfuscated and buyers misled. The report states that “a commercial rehoming centre which is licensed as a pet seller would be subject to the ban on commercial third-party sales, and would be unable to sell puppies and kittens under 6 months of age that they had not bred themselves.” Therefore, only charities which rehouse animals at no profit would be allowed to deal with dogs and cats which they have not bred themselves. It is estimated that this would generate a direct cost of around £4.9 million per year to commercial third party sellers, as they would lose the future profits they would have continued to make from third party sales in the absence of a ban. The ban would also have an impact on breeders that currently sell via third party sellers. We have assumed that a proportion of these breeders would no longer be able to operate as a result of a ban on third party sales; if so they would incur an annual direct cost of around £0.2 million from the loss of future profits. Breeders that stay in the market would have to sell directly to consumers rather than selling via third party sellers. We anticipate that they would see an increase in profits as they would be able to sell their puppies and kittens for higher prices than now. We estimate an annual direct benefit to breeders of around £3.5 million. In addition the market share of breeders who drop out of the market might be picked up by other domestic breeders, and domestic breeders might also pick up the market share previously associated with imported puppies and kittens which were sold by third party sellers. These impacts have been classed as indirect benefits and have not been monetised at this stage. Overall, the direct net cost to business would be approximately £1.7 million per year. In his announcement, Michael Gove declared that “people who have a complete disregard for pet welfare will no longer be able to profit from this miserable trade”. Now we have to wait to see if the idea becomes reality.